Horsethief Canyon, near Drumheller, Alberta. 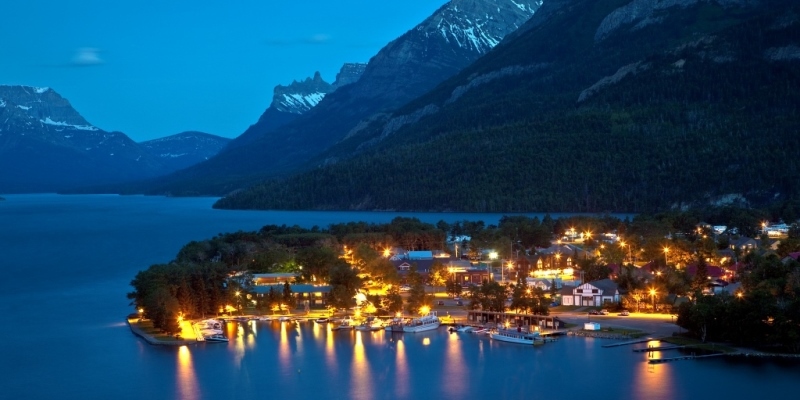 Waterton Village, Waterton Lakes National Park, Alberta. 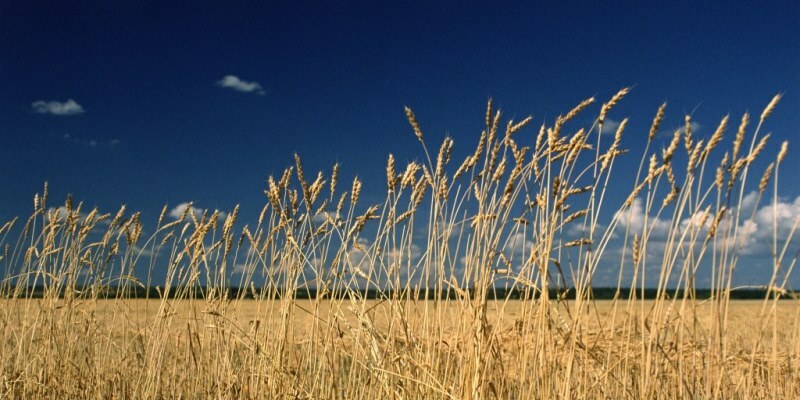 Search our Locations Library to see the various locations Alberta has to offer. 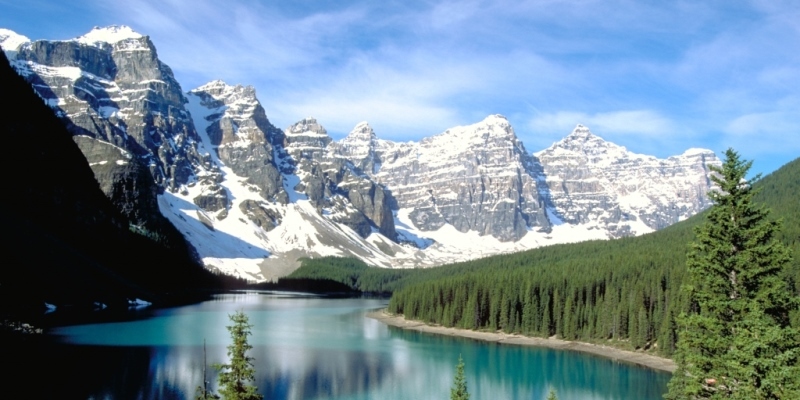 Nestled between the Rocky Mountains and plains, Alberta revels in a rich range of spectacular, diverse scenery for moviemaking. Thriving city centers are a short drive from ice-capped mountains, endless fields, lush river valleys and arid prehistoric badlands. Major projects including The Revenant, The Bourne Legacy, Inception, Interstellar, Hell on Wheels, Heartland, Fargo, Blackstone, Brokeback Mountain, Klondike, Cut Bank, The Assassination of Jesse James by the Coward Robert Ford, Tiny Plastic Men and Broken Trail have taken advantage of Alberta's expert crews and also the incredible range of diverse locations Alberta provides for any type of movie project. 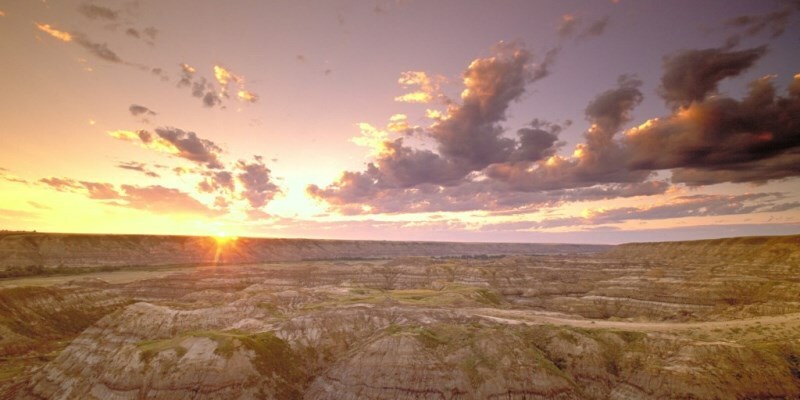 Alberta offers locations that can depict an array of time periods, landscapes and buildings including dusty western trails, frozen arctic tundra, graffiti scarred inner-city battlegrounds and war-torn deserts. 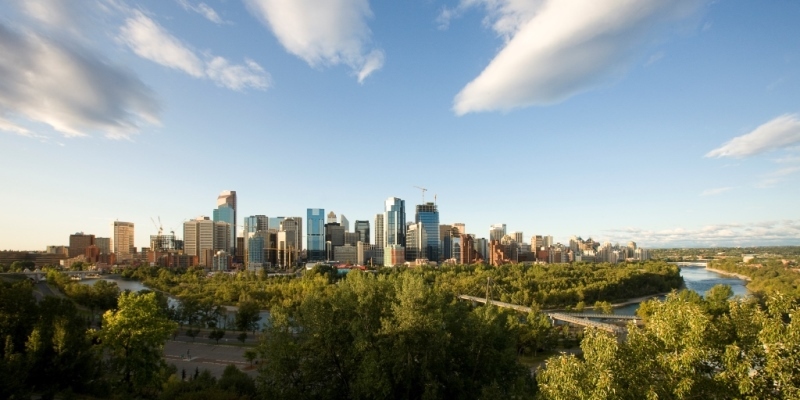 Alberta also offers a multitude of standing sets, including western town sites, post-production facilities and the new state-of-the-art Calgary Film Centre. The new film centre features three acoustically-sealed sound stages totalling 50,000 square feet as well as an additional 15,000 square feet of workshop and production support areas. Whatever your production needs, Alberta has it covered.